As the government of India is mulling at booster shots to the real estate industry by reducing GST. The GST council has proposed to reduce GST on under construction residential properties from 12 percent to 5 percent. Meanwhile, on affordable housing under construction GST to be reduced from 8 percent to 1 percent. Moreover, sales are picking up in metros such as Delhi, NCR, and Mumbai. These updates are an indicator that in coming months real estate will witness the upswing in India. Therefore, it is high time that as a real estate developer, and businessmen, you should be prepared with your real estate sales, and real estate digital marketing strategies. I have come to rescue you on this. So, make it easy for you. 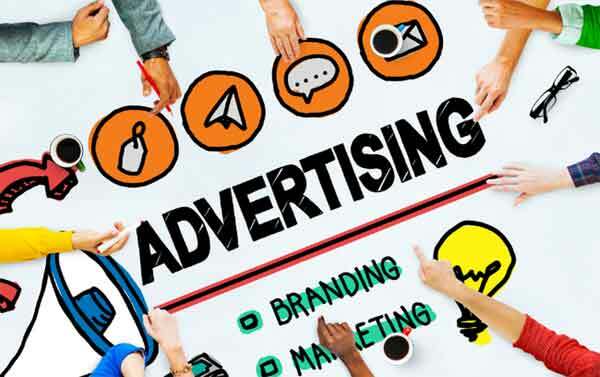 I have compiled a list of top 5 real estate digital marketing strategies that will surely work in India 2019. These strategies are easy to implement and offer you a high return on investment. By 2023, digital payment total transaction value in India is going to cross the $US 100 billion. Moreover, in 2019 37 percent of total internet users are using some kind of digital payment, or mobile app. Therefore, it is high time that the real estate business in India should generate real estate sales online. 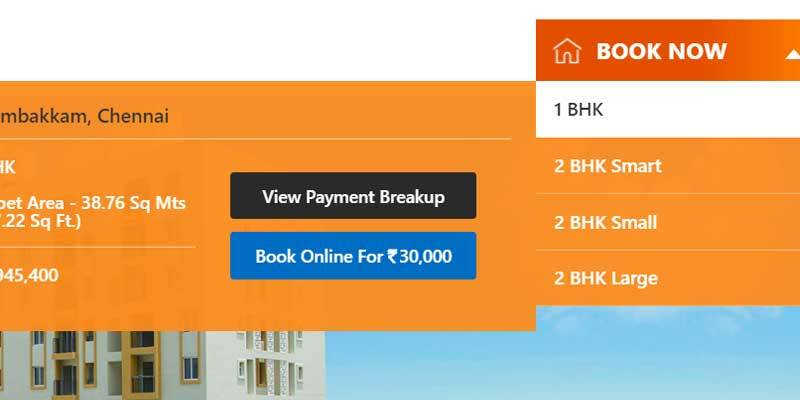 You can ask your traffic to book the property online itself with a token amount. Internet users in India are so confident and bullish that they are comfortable at purchasing 50K to up to 1 Lac rupee smartphones such as iPhone, and Samsung S10. But the most crucial part of this strategy will be to convince your traffic to book the property online. You can do convincing (lead nurturing) by engaging with them on live chat or WhatsApp, or by giving original photos, and videos of the property. There are more ways to convince your incoming traffic to convert them into your paying customers. Get in touch with me to know how you can do that? While browsing through the real estate properties in India, people want to see actual photos and videos of the property. Therefore, the maximum engagement on any real estate portal a property listing gets always has actual photos and videos. However, to make the engagement more interactive and immersive, you could plan to develop 360-degree videos. It allows users to understand the space in the property, and view it as if they are actually are there. Moreover, 360-degree videos make it easy for the property buyer to make the purchasing decision. Above all, you can post 360-degree videos on Facebook, Twitter, and Instagram for your followers. Most of the time, when you are selling a high-value product such as real estate property, prospects have a lot of questions and queries. That if answered timely the chances of converting prospects into customer increases manifold. Therefore, providing online support to your prospective customers has to be part of your real estate digital marketing strategies. There are multiple of live-chat options available that you can easily integrate with your website CMS such as WordPress. However, my favorite of all is Facebook Messenger. If you have a WordPress website, all you have to do is install WordPress Facebook Messenger plugin. You can see on my website I have that. With this, you can live chat with your traffic through the Facebook Messenger app on your mobile, or directly through your Facebook business page. Online advertising has always worked for the real estate industry in India to increase real estate sales. However, rifle-targeting is a new trend in real estate digital marketing strategies in India. The more specific and localized keyword targeting on Google is allowing real estate advertisers to generate qualified leads. The keywords such as “flats in Noida” in comparison to “flats in Noida sector 15” are delivering better results. On the other hand, targeting audience on Social Media such as Facebook and Instagram is also gaining ground. But still, the quality of leads is objectionable and poor. Nevertheless, with refined targeting and remarketing, quality leads can still be extracted. WhatsApp Business Marketing is fast emerging and changing the way real estate digital marketing strategies are designed. The WhatsApp Business has a crucial role to play in lead generation and leads nurturing. 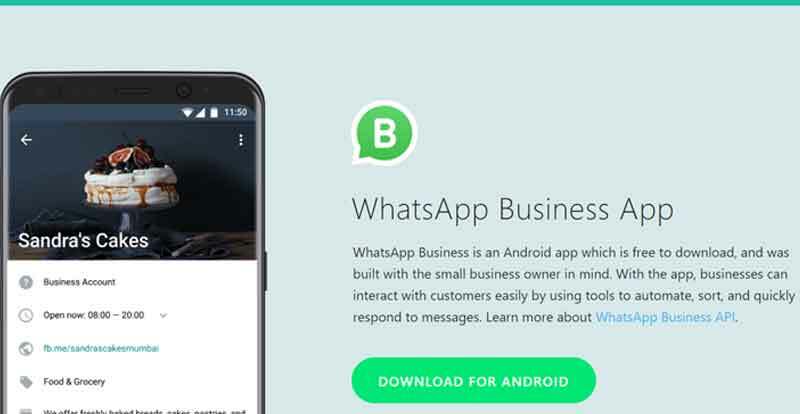 You can integrate WhatsApp Business app with your website. Moreover, you could encourage your traffic to join you on WhatsApp instead of asking a question on live chat. This way you not only get the opportunity to have a personalized engagement but also allowed to contact easily in future on WhatsApp. The WhatsApp in India people believe that it is more personalized, but still not intrusive communication app. That’s why it is high time that you accommodate WhatsApp Business marketing into your overall real estate digital marketing strategy. You can read my blog here on how many ways you can use WhatsApp Business for marketing? That’s it if you have questions please feel free to use the comment box below. I would love to answer your queries related to Real Estate digital marketing.